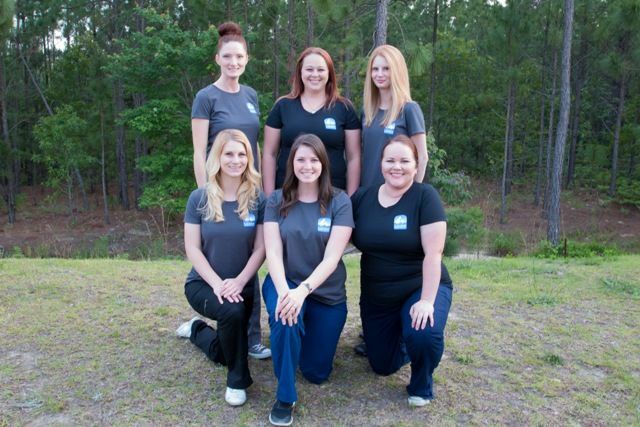 Raechell has returned to Lakeside Animal Hospital and has been with us since we first opened our doors in 2013. She has worked in veterinary medicine and animal welfare for as long as she can remember. Raechell prides herself on her passion for the wellbeing of all animals. She also has experience in Social Media & Marketing Management, project coordination, and considers herself to be a ‘nerd’. Besides animals, Raechell's interests include: weightlifting, computer technology, comic books, photography, video games, and in her offtime is a connoisseur of pizza. Known for her love of large breed dogs, she has a Great Dane named Tank, and three cats. She also owns three ferrets who are named Rocket, Quill, and Yondu after the comic book characters from Guardians of the Galaxy. Barbara is orginally from North Carolina. Barbara is a dachshund fanatic and is a dog-mom to three, Schnitzel, Frankie and Oscar. 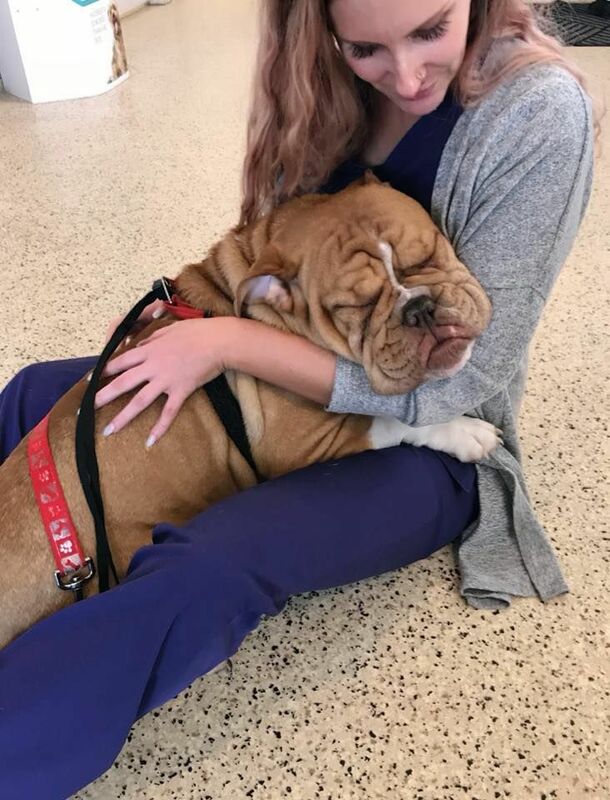 Working in the vet medicine field has helped Barbara become a better pet parent, and her goal is to learn more hands on medicine. When Barbara has free time she enjoys caring for her doxies. Monica is originally from Flushing, Michigan who moved to North Carolina to join her husband in his military career. Monica graduated from the University of Michigan with a Bachelor’s Degree in Business Management. 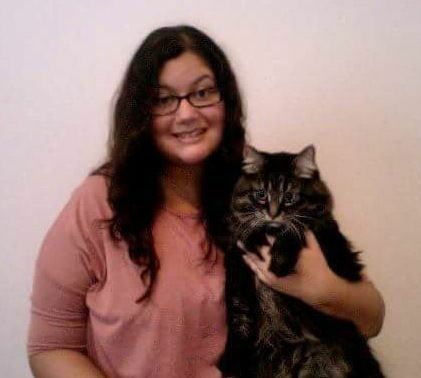 Monica has always had a love for animals and her work ethic makes her a great addition to the Lakeside Family! Monica shares her home with her husband, Sam, and their two cats, Vera and Rajah. Monica likes to spend her free time reading (suspense books mostly), drawing, and painting. She also enjoys watching reality TV shows and cheering on her favorite football team with her husband! 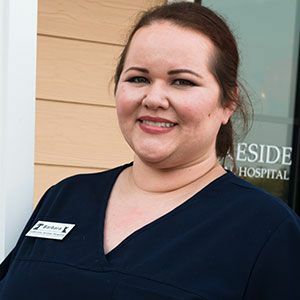 Originally from Fredericksburg, Ashley relocated to Ft. Bragg, NC with her military spouse. One of her favorite things about this area is that there's an Einstein's on post -- Ashley loves their bagels! She attended college in Virginia and majored in K-8 education. 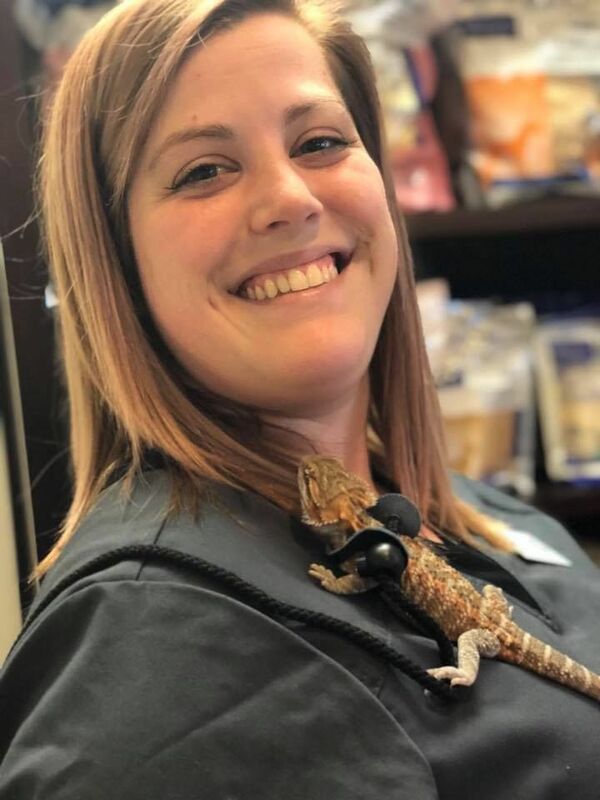 Her adventure into the veterinary medicine field is a new and exciting experience for her, and it is her love of animals that inspires her to learn how to provide the best possible care for animals. At home she has 3 dogs, 1 cat, and a Betta Fish. When not providing outstanding customer service for our clients, Ashley puts her creativity to work with crafting, playing board games, and playing her favorite video game, 'Doom'. Catie currently calls Fayetteville, NC home and enjoys the southern lifestyle, but says Philadelphia will always be home. From the Northern living to the South, Catie's experience in the animal welfare field began as a foster mom. 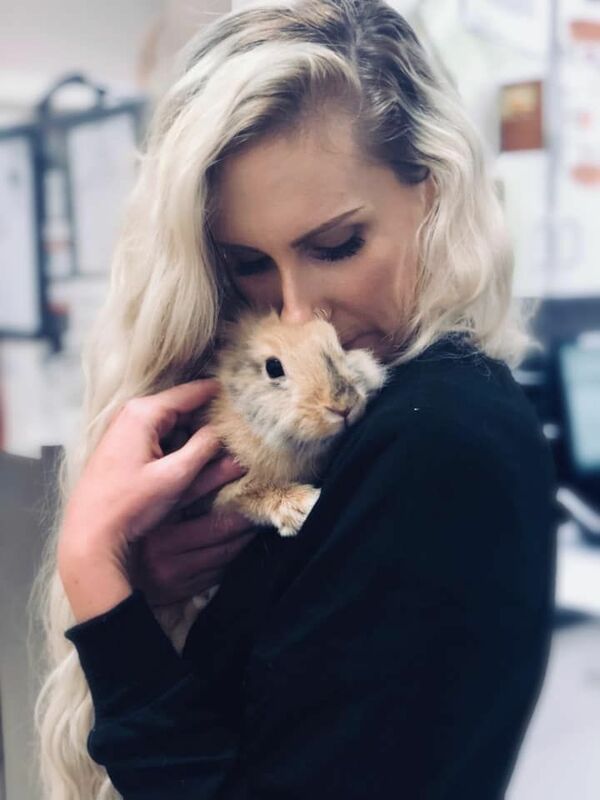 She enjoyed helping animals so much that she began working and managing a local rescue shelter. Her passion resides in working closely with fearful animals. She has 4 dogs at home named Ensley, Apollo, Bronx, and Athena. In her free time, Catie enjoys traveling back home to visit, finding new foods to try, and exploring the area and seeing what the 'South' has to offer. Mary moved to Fort Bragg, NC from Augusta, GA and says her favorite thing about North Carolina is the beautiful Fall weather experience. 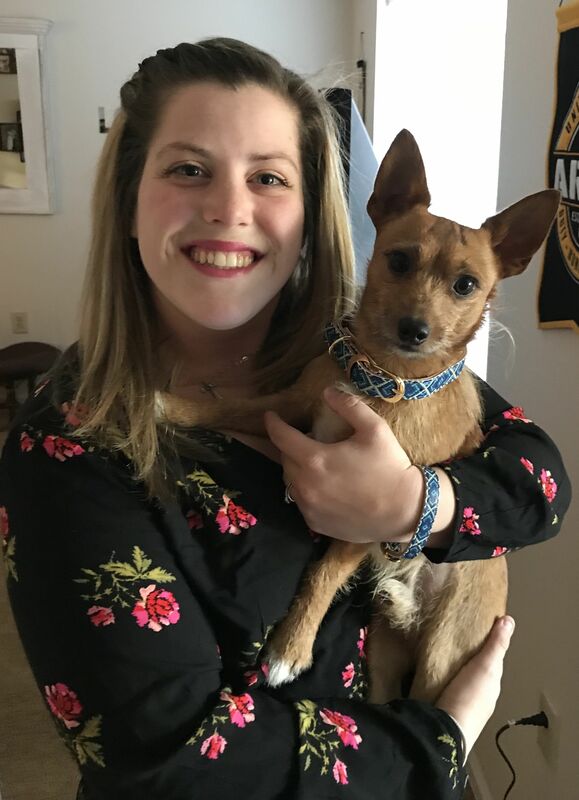 Prior to jumping into the veterinary medicine field, Mary attended William Peace University and majored in Political Science and English. 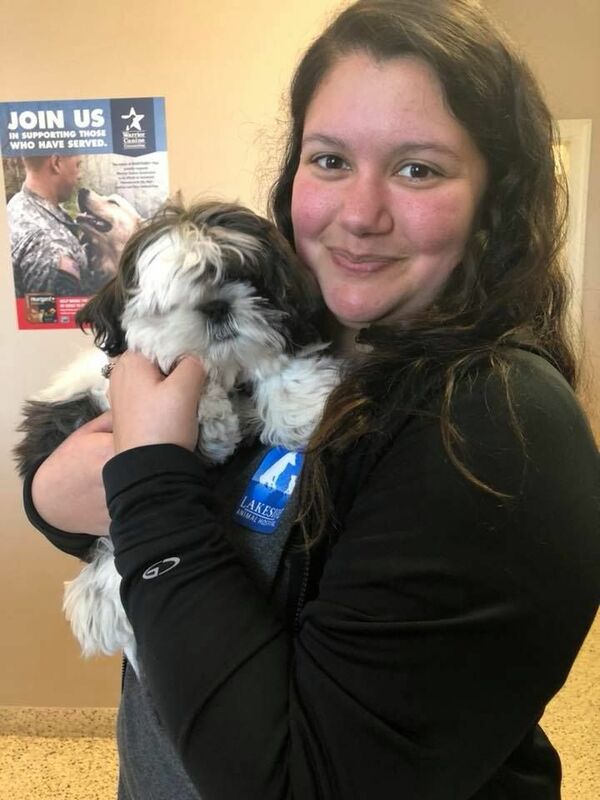 Mary is new to the field and it is her love of learning and challenges that makes veterinary medicine so much fun -- the cute puppies are just a bonus! Mary also enjoys spending time with her daughter and coaching competitive cheerleading. 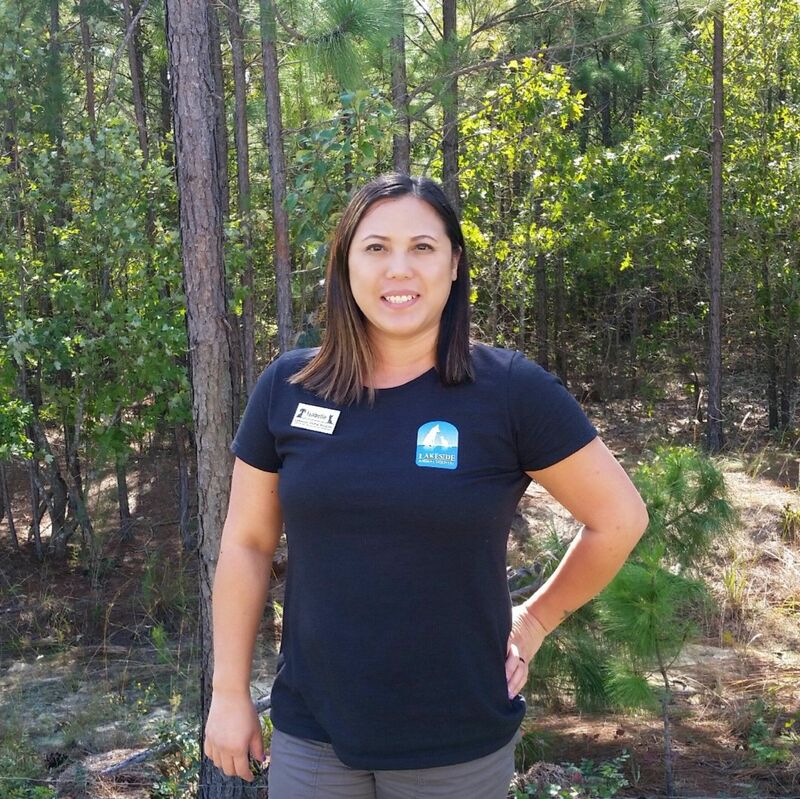 ​Isabelle moved to Ft. Bragg a few years ago from southern California to join her husband in his military career. 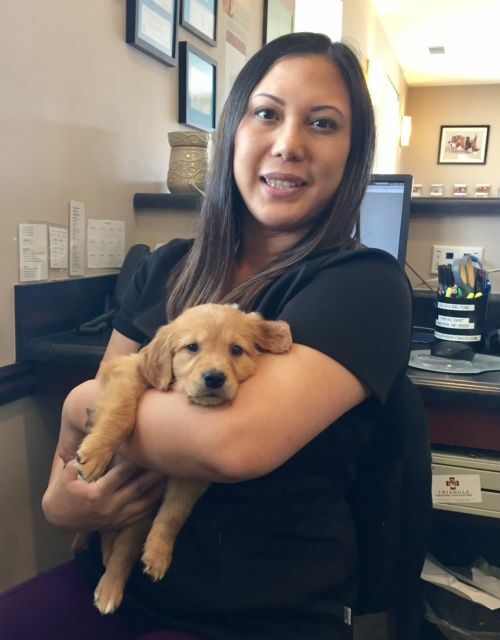 Isabelle is new to the vet medicine field but is eager to learn and grow! Her pride in helping others and providing exceptional customer service makes her an excellent candidate for the medical field. Isabelle is a bulldog lover; she has Sake, a French bulldog and Beefy, an English bulldog. In her spare time, Isabelle enjoys shopping, hanging out with her husband and kids or participating in an outdoor activity.